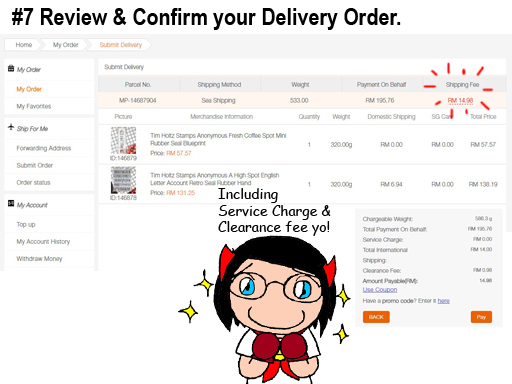 As a regular Taobao buyers, getting my goods at reasonable price & delivered what I had in mind has always been my top priorities. 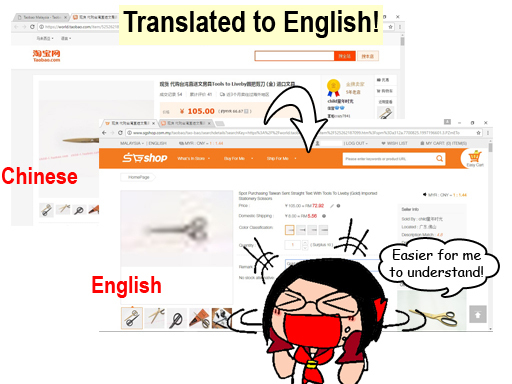 I'd bad experiences using other Taobao agent before this, where not only I was forced to pay that unreasonably high hidden costs, the goods I received were badly damage! I'm still buying stuff from Taobao, mainly is due to unreasonably cheap price for my TN stuff (buying TN-related things imported from Japan can sometimes be too expensive!). 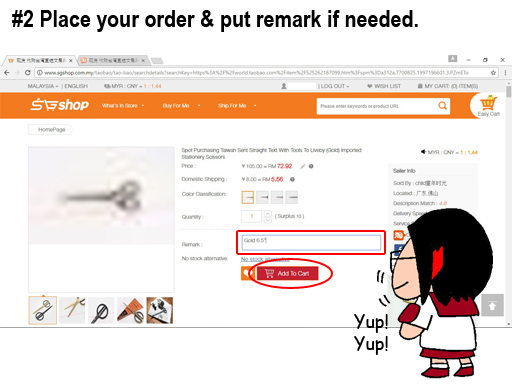 Despite that, sometimes I do hesitate awhile when comes to place an order from Taobao. Hence, having a reliable third-party agent is very important to me. 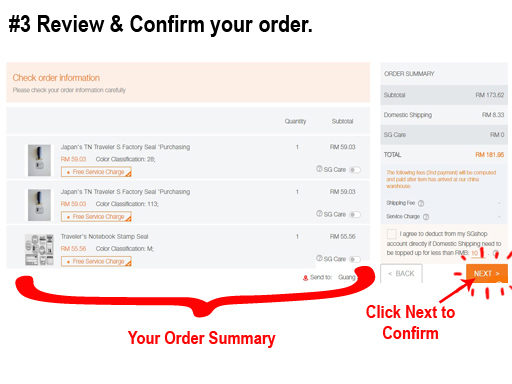 When I first introduced to SGShop, I was in awe with all their service available. 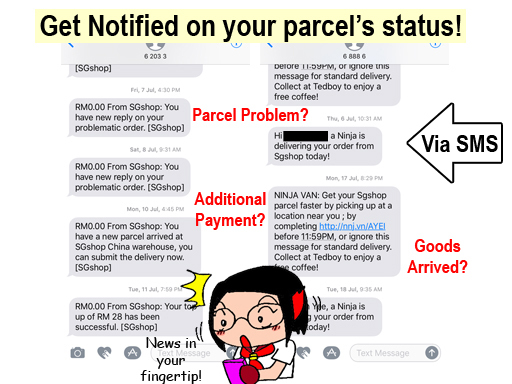 Not only all the information I needed are available: parcel's information, estimated cost & days received, I was being notified at each and every of order status! 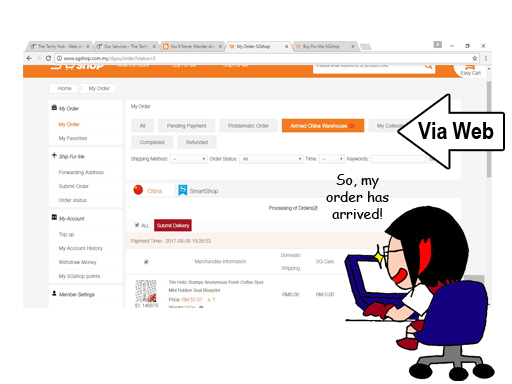 It's like having your order status at your fingertip! 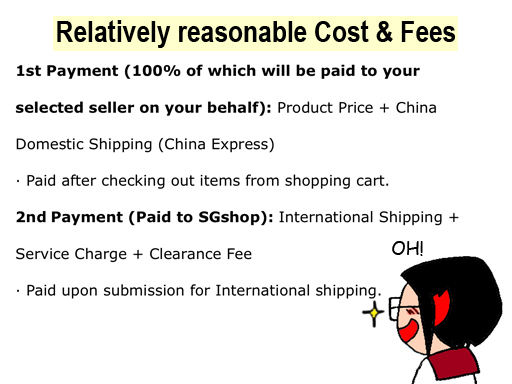 Sometimes you can get your China Domestic Shipping fee being waved off, which leaves only product price for you to pay! 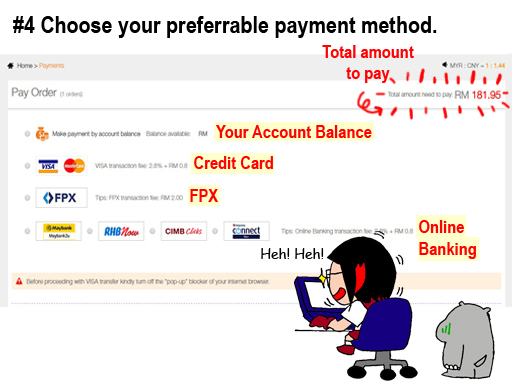 If the above mentioned was not sufficient for you, you can use their Cost Calculator, which available from their website! 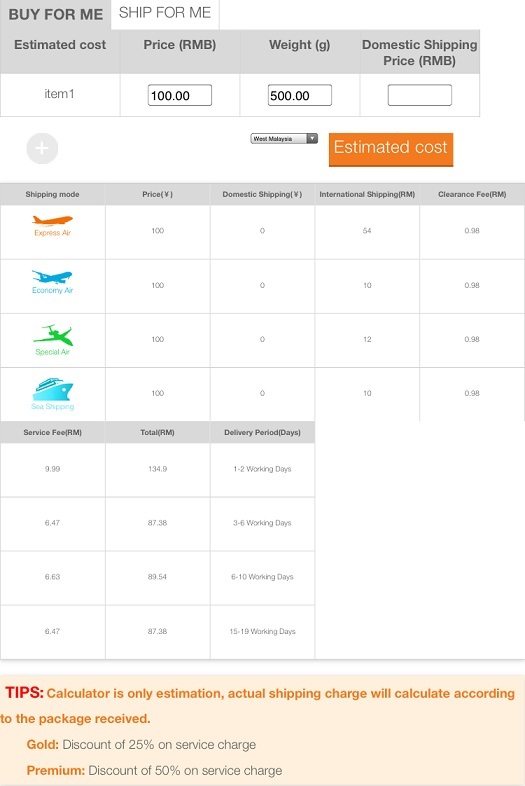 Here's me calculating the estimated cost for my 500g parcel at the price of RM 100. Absolute no needed to be worried about being lost track to your parcel! 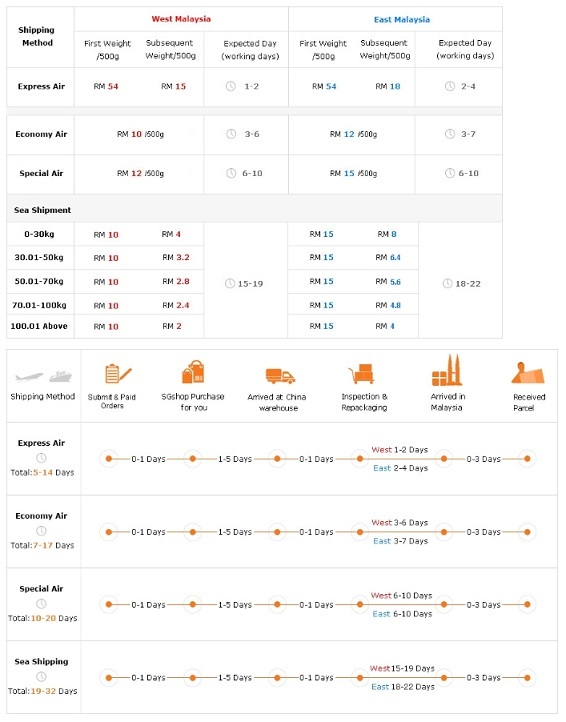 Useful tool which will be much beneficial to those who are not proficient in Chinese. 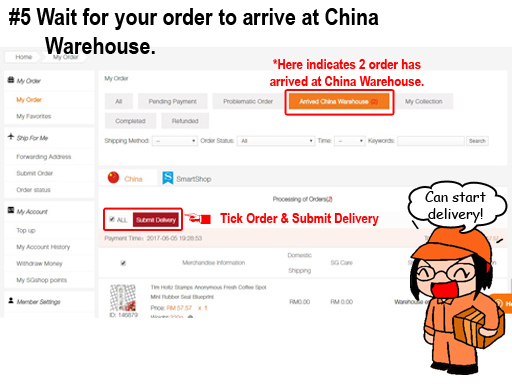 How to use SGShop to place your Taobao Order? After the not-so-long wait, my goods has arrived! Tim Holtz rubber stamps! Been hunting for so long, were received in good condition! 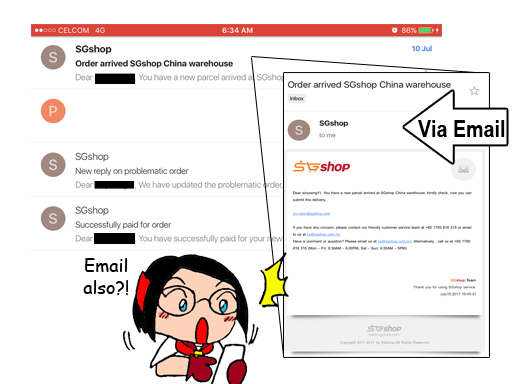 Truth to be told, initially I struggled with unfamiliar procedures and terms (after the bad experience, I opts to place the order directly from Taobao website). However, I manage to put through by getting some helps with the tutorials available, and their prompt customer service. 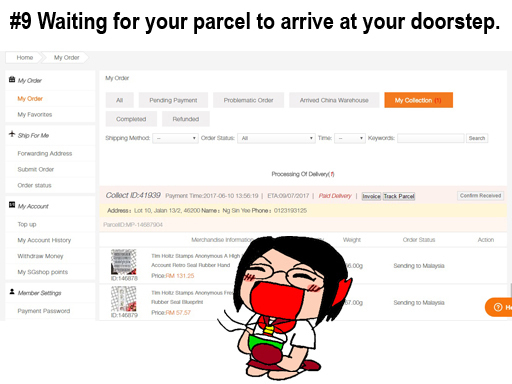 And to have my long-hunting parcel received well and perfect, I'd say it's worth the wait with SGshop! 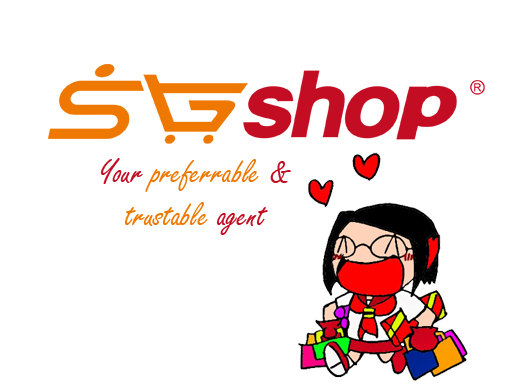 In short, I'm satisfied with the service provided by SGshop. 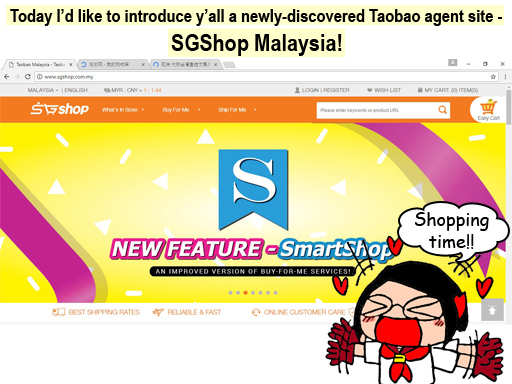 How do I sign up for SGShop Malaysia? Simple! 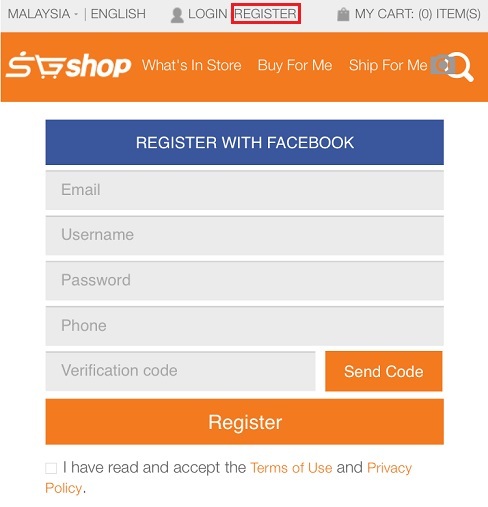 Just go to SGshop's main page: www.sgshop.com.my, click on Register, which is just right at the top corner, fill up your information & you are good to go! Now... does this helps to trigger your shopping desire then? 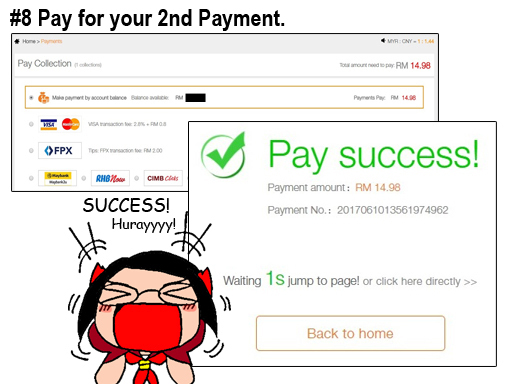 Do come and join me to enjoy the privilege of using Malaysia's Most Reliable & Cost Effective Taobao Agent, saving you from all the hassles and paying the exta amount for your Taobao parcel! Those Tim Holtz rubber stamps are so cute! 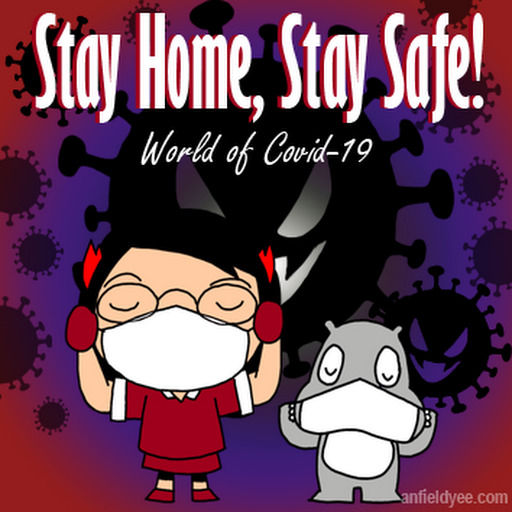 I used to eye TH's stuffs from local stores when I was dreaming of making cards & trying out scrap-booking. This is pure temptation! 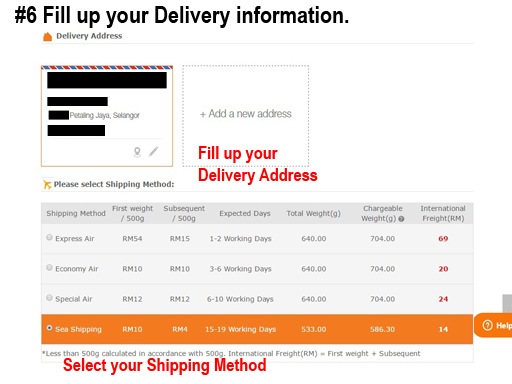 SGshop really makes shopping at Taobao so much easier.